Sore to new heights you never thought possible in the Messi 16.2. A synthetic AGILITYKIT upper molds to your foot and delivers unmatched fit, feel and stability while Monotongue construction works to supercharge your high-end agility. 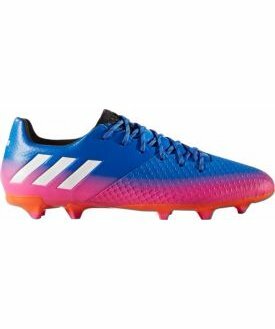 The adidas Messi 16.